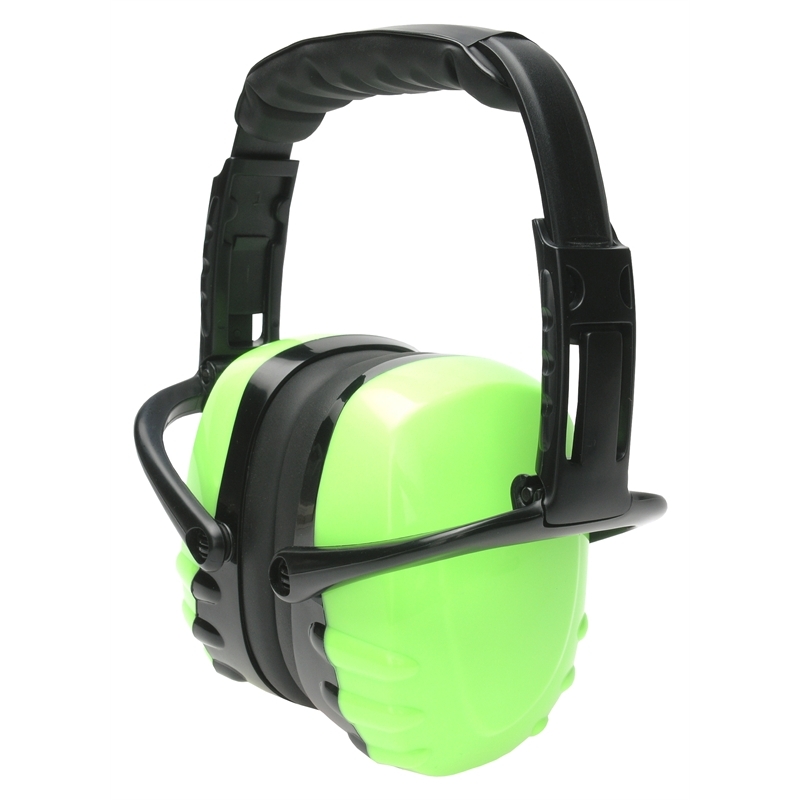 The UniSafe earmuffs are a Class Five compact folding earmuff with lime green cups for added visibility. 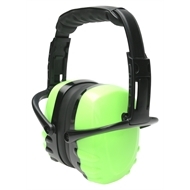 This earmuff is easy to adjust, compact and folds down for easy storage. 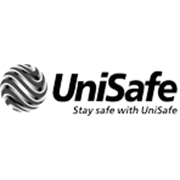 Suitable for all industries requiring medium noise protection and certified to AS/NZS 1270:2002.